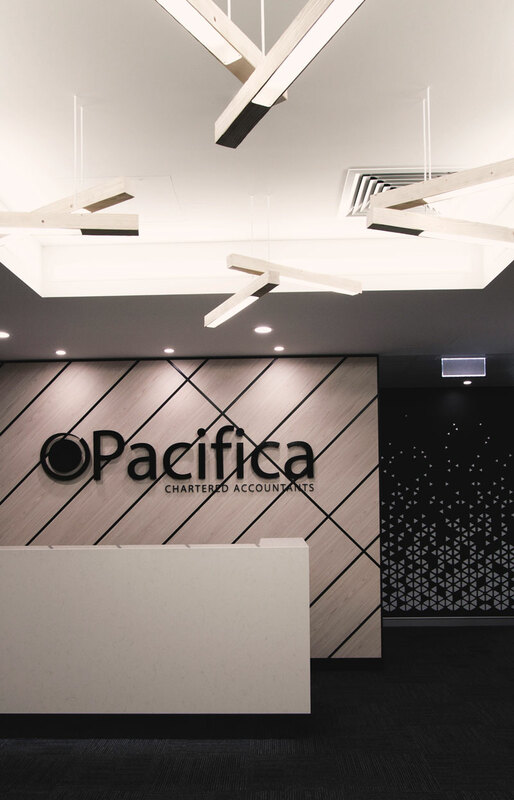 The corporate brand led the interior palette, with the use of a strong red and black against a lighter grey base. 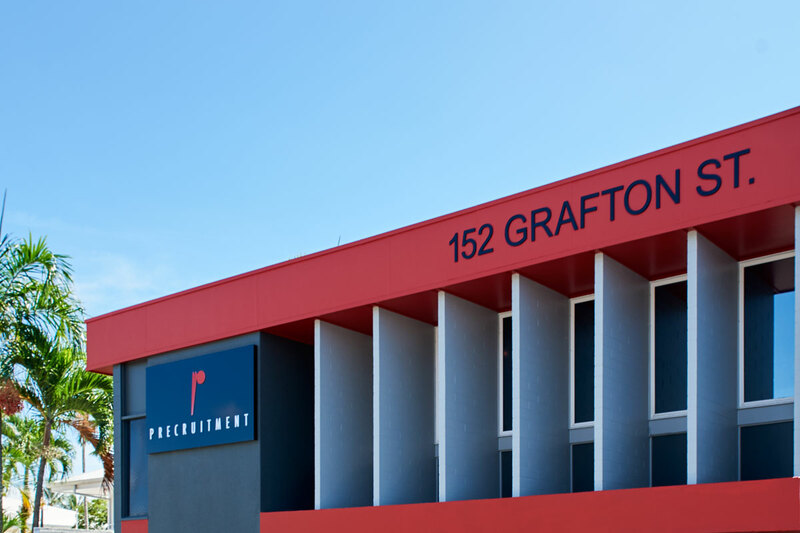 Precruitment has been established as a leading recruitment company in North Queensland since 1998 and now it was time to move into their own building. Substantially stripping the old interior provided the canvas to create a new work space on the top floor, whilst providing revenue from a ground floor tenant. 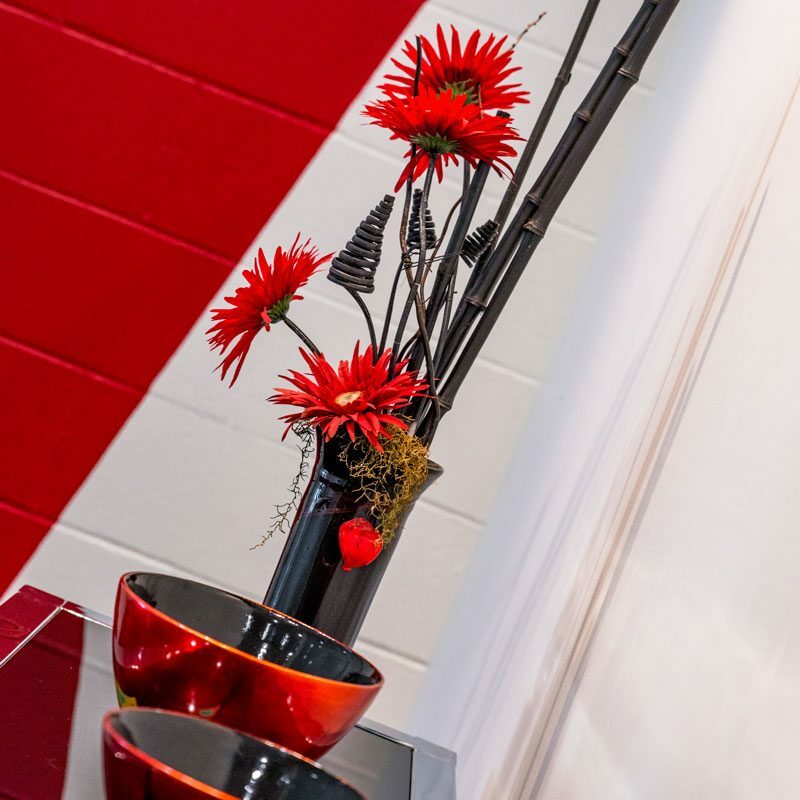 The corporate brand led the interior palette, with the use of a strong red and black against a lighter grey base. 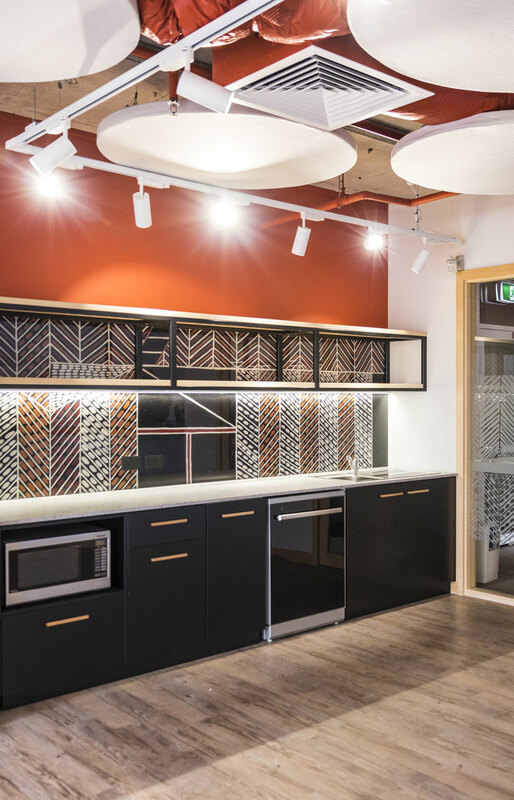 Whilst some elements of the previous fit out were relocated, the larger space enabled the opportunity for a fresh approach to the operational zoning. 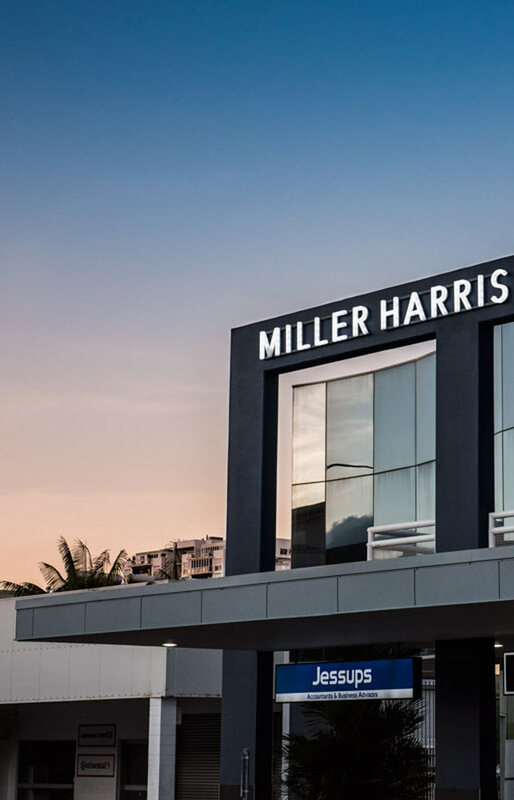 Equally important is the statement on the street front, where Precruitment is now highly recognized as a foundation for their ongoing success in Cairns.